International Festival For Urban Arts and Happiness 6Fest will happen in Gabrovo – the World Capital of Humor and Satire, on 19-21 th May 2017. 6Fest will happen during the most popular event – the Carnival on 20 th May. The project is realized with the financial support of Gabrovo Municipality, CULTURE Program 2017. The organizers are „Vasil Levski Public Committee – Gabrovo“ and Momchil Tsonev. 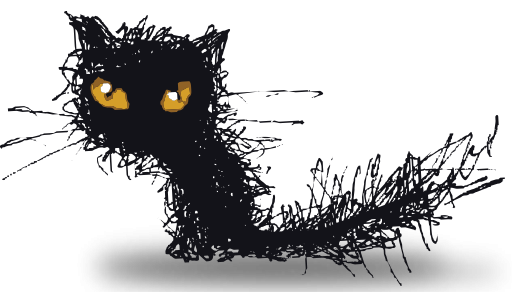 The festival program includes 10 events with free entrance – circus shows, stilts fire show, light show, performance with carnival costumes and masks, live statues, circus and carnival workshops. 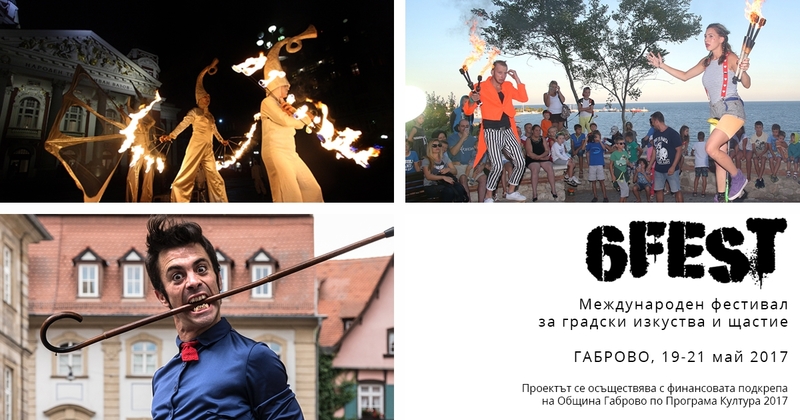 Festival performers are Bulgarian and foreign artists from Cirque de la LyuLin (Sofia, Bulgaria), „Adelfi Kukubayan“ (Uruguay, Greece), Tio Teo (Spain), Theatre of fire and shadows Fireter (Sofia, Bulgaria), FIRE THEATRE Mime Company (Sofia, Bulgaria), Ashton Ka (Belgium, Bulgaria). 6Fest will take place on different central locations in Gabrovo – Vazrazhdane City Square, in front of House of humour and satire and Sports Hall “Orlovets”, Park with Bear (Gradinkata s mecheto), Igoto bridge (Most Igoto), Shesti uchastak quarter, Baev bridge (Baev most), in front of Interactive Museum of Industry Gabrovo.